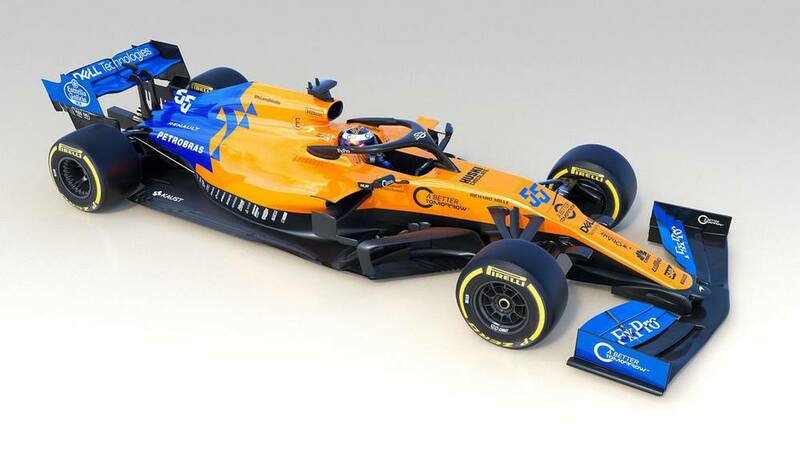 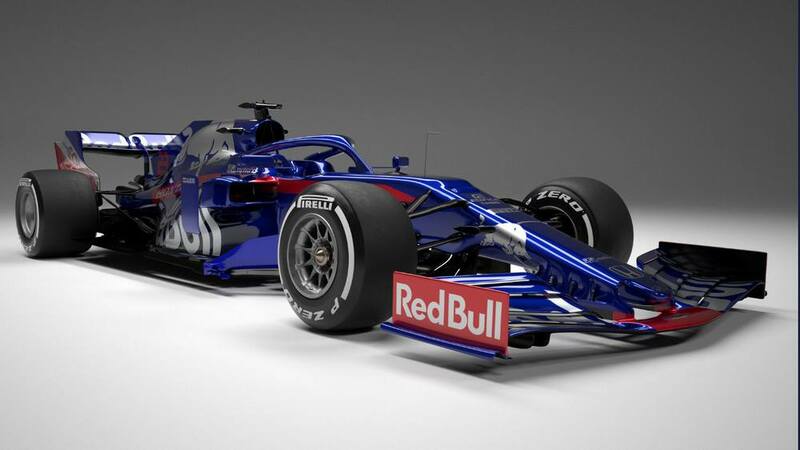 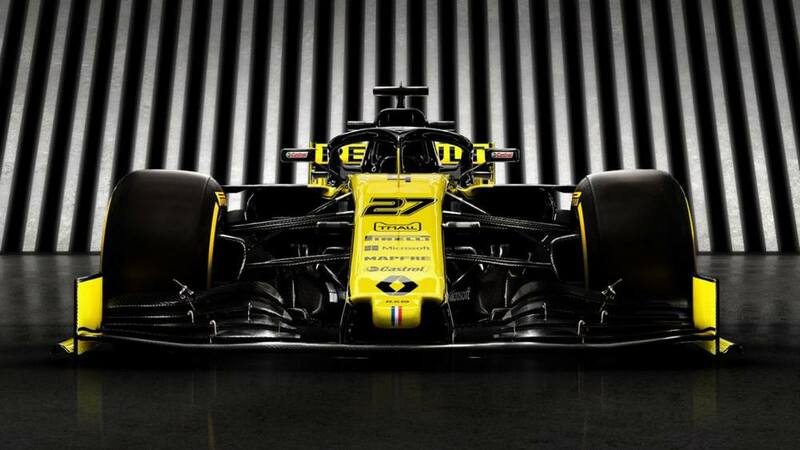 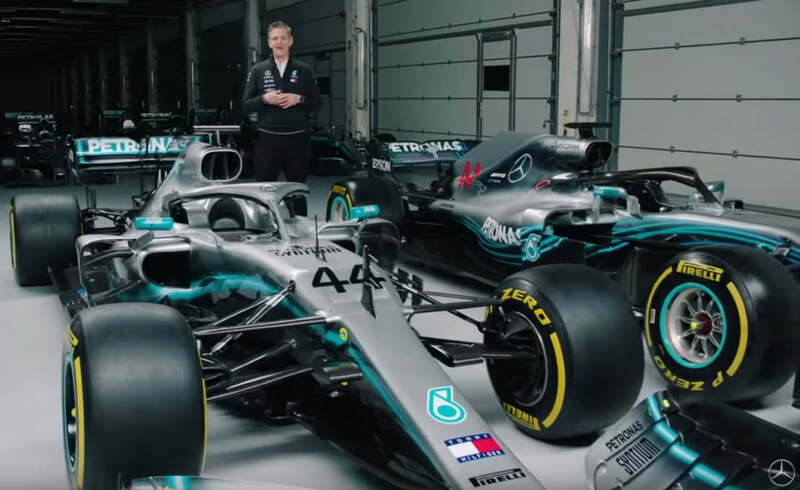 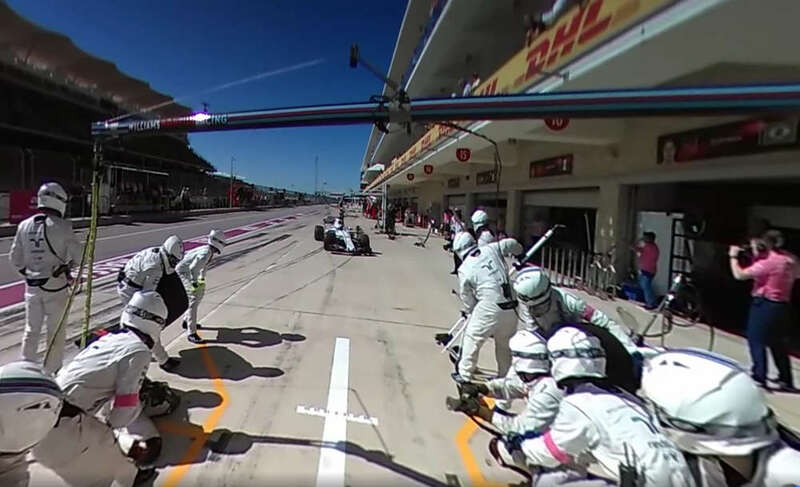 Renault reveals its new 2019 Formula One with a big step up in engine performance. 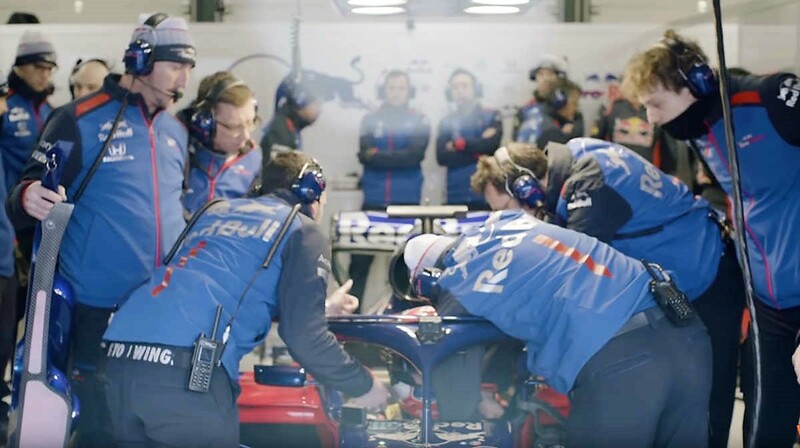 The Toro Rosso STR14 is online and ready to hit the track next week in F1 testing! 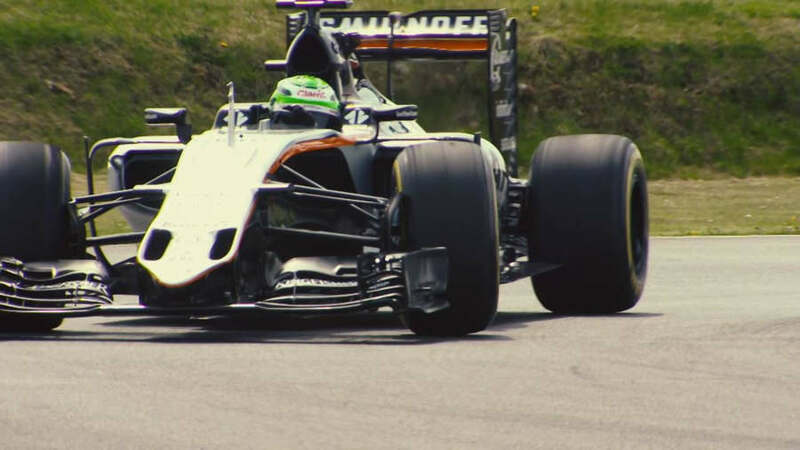 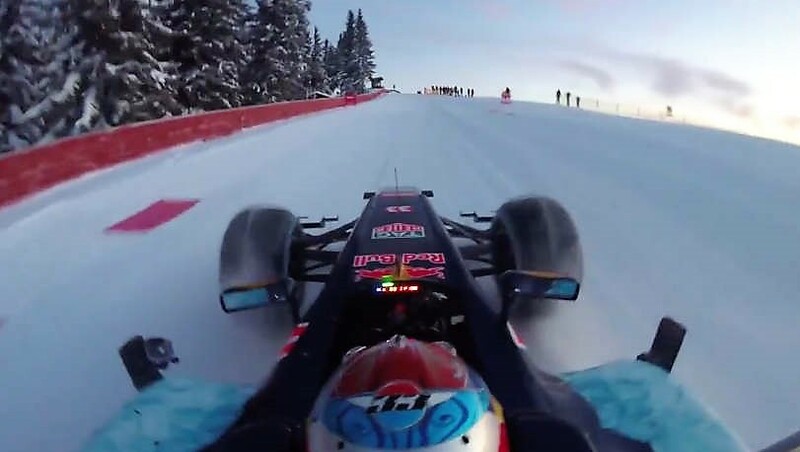 Red Bull video of F1 star Max Verstappen driving in snow, in Austrian ski track. 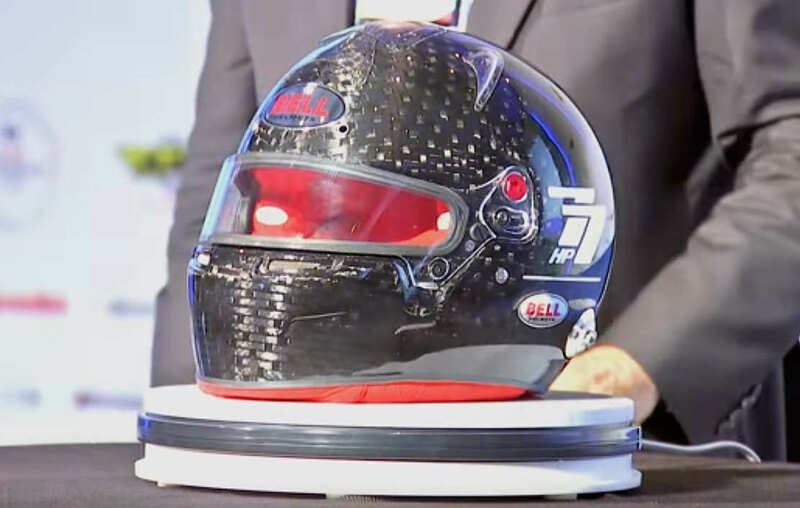 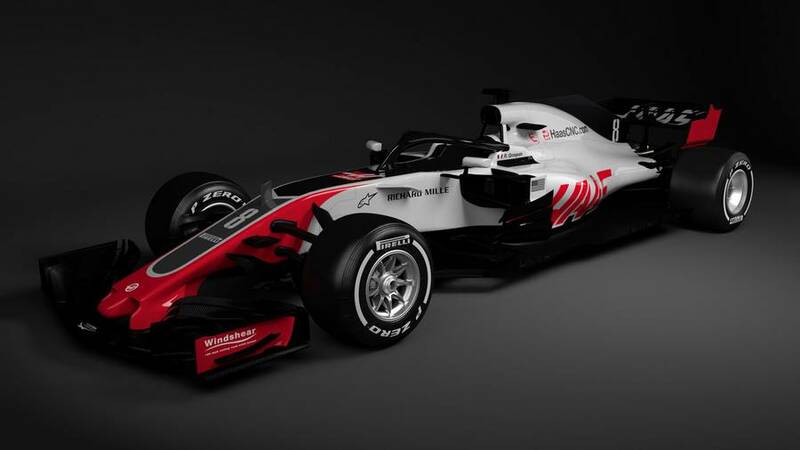 Haas F1 Team reveals Racecar for 2018 FIA Formula One World Championship with the significant addition of the halo.